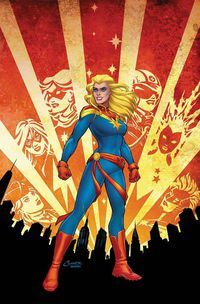 Clay, Dursin and “host” John take a few breems to talk about the new Captain Marvel #1 cover, the drawbacks of the Stan Lee tribute covers, and some new slang. This podcast is definitely on fleek, so put it on your sosh. 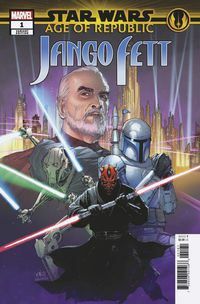 Click Here to Buy from TFAW.com. Clay thinks it's perf! Click Here to Buy from TFAW.com. It'll only take a breem! Click Here to Buy from TFAW.com and get the deets!